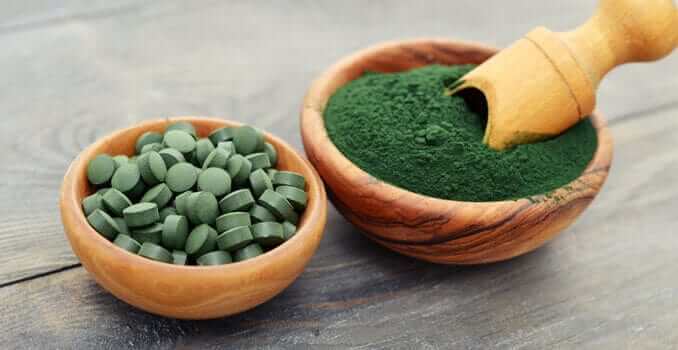 Research And Markets made a new report available “Global Spirulina powder Market Analysis & Trends – Industry Forecast to 2027”. According to the report, the global spirulina powder market is poised to grow steadily during the forecast period 2017 to 2027. Some of the factors driving the market are said to include the increasing popularity of vegan diet, the growing popularity of online retailing, and growing awareness about the health benefits of spirulina powder. Spirulina is said to be one of the most nutritious foods on the planet, providing all essential amino acids as well as thiamine, riboflavin, niacin, copper, iron of magnesium, potassium and manganese and small amounts of almost every other necessary nutrient. It has anti-inflammatory and antioxidant benefits, it can lower LDL cholesterol and triglyceride levels, lower blood pressure and help control blood sugar levels. Spirulina has a wide application from food and beverages to animal and aquaculture feed, dietary supplements & pharmaceuticals, cosmetics and personal care. Spirulina powder is a popular ingredient often found in healthy drinks available to buy in retail stores, such as Innocent, Naked, Nutriseed, and other health food producers. Vegan beauty brands Sukin and Arbonne also use spirulina widely in their product ranges.